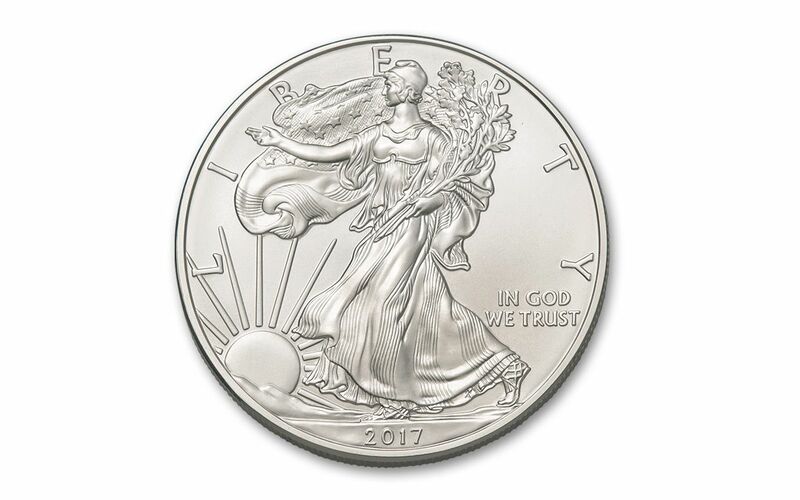 This 2017 Silver Eagle Has Everything Going for It! 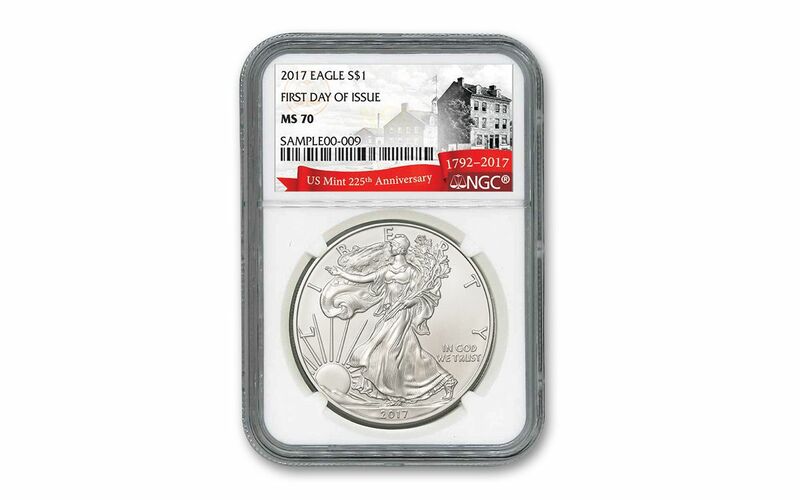 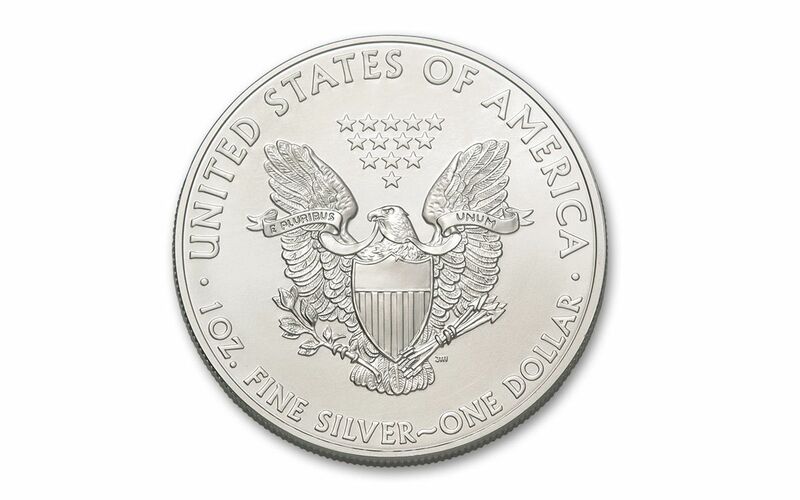 As you can see, this coin is sure to be one of the most collectible Silver Eagles issued this year. 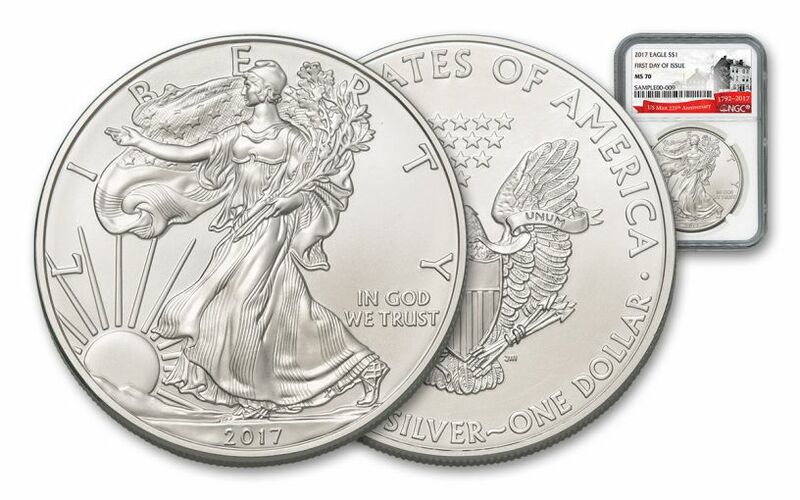 Don't miss out -- add it to your collection today!